The Juicy Beauty Word: Becca Shimmering Skin Perfector Liquid in Champagne Pop Swatch: Perfect for Bridal Makeup in Lancaster County, Pa! Becca Shimmering Skin Perfector Liquid in Champagne Pop Swatch: Perfect for Bridal Makeup in Lancaster County, Pa! I had the pleasure of doing the bridal makeup for one of my sweet, amazing clients! I did the makeup for her sister's wedding 10 years ago so I was excited to do her makeup for her special day. Here's a pic of the bride's mother and sister 10 years ago. How time flies! The wedding was to take place in Lititz Park in Lancaster County, Pa. Lancaster is a beautiful place full of farms and horse & buggies. Mother Nature had other plans, however. The park was a muddy mess from flooding rains. The wedding and reception took place in a beautiful church instead which turned out to be perfect! The makeup application took place at a charming hotel in Lititz called the General Sutter Inn. I'd love to go back there for a weekend get away. There are cute shops and great places to eat. If you have recently moved to the Lancaster County area, you must visit Lancaster Transplant. It's an awesome way to get to know Lancaster and feel welcome as a new resident! 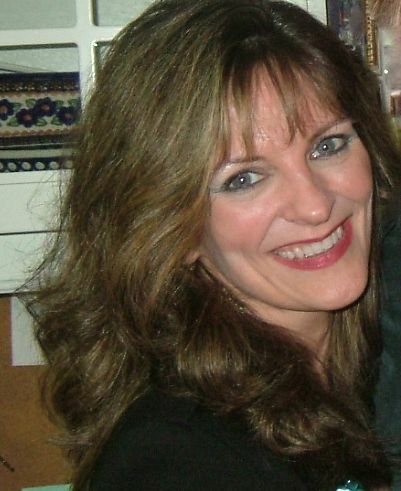 I applied makeup to the bride as well as the maid honor and the mother of the bride. The wedding was planned to be a picnic in the park so the theme of the wedding was a casual country barbecue. The bride did not want to look heavily made up. In fact, all three of the lovely ladies did not want heavy makeup but they did want the redness in their skin hidden. That's no problem for me! I wanted the bride's skin to look creamy and flawless with a natural glow. I started with Mario Bedescu Facial Spray with Aloe, Herbs and Rosewater to calm her sensitive skin which had a bit of redness. Next, I applied Yonka Sensitive Creme as a moisturizer. A little concealer with a green tint hid the redness, followed by one of my go to products, Youngblood CC Primer to do more color correction and priming. All that prepping created a nice canvas for the creamy beige foundation. A luminizing powder added a hint of bronze color and pink blush gave her cheeks a rosy glow. Then, my favorite product, Becca Shimmering Skin Perfector Liquid. I used the color Champagne Pop to highlight her cheekbones, the bridge of her nose, brow bone and cupid's bow. Becca Shimmering Skin Perfector Liquid adds the perfect amount of moisturizing highlight without being too shiny or shimmery. She looked spectacular! I love this shot of the bridesmaids helping the bride get dressed. The navy blue dresses in different styles looked beautiful! I also gave the bride a manicure using Zoya Erika, a pretty peachy pink with gold shimmer. The color was just perfect for her. The bride wore her hair in a loosely braided up style with small flowers throughout the braid. 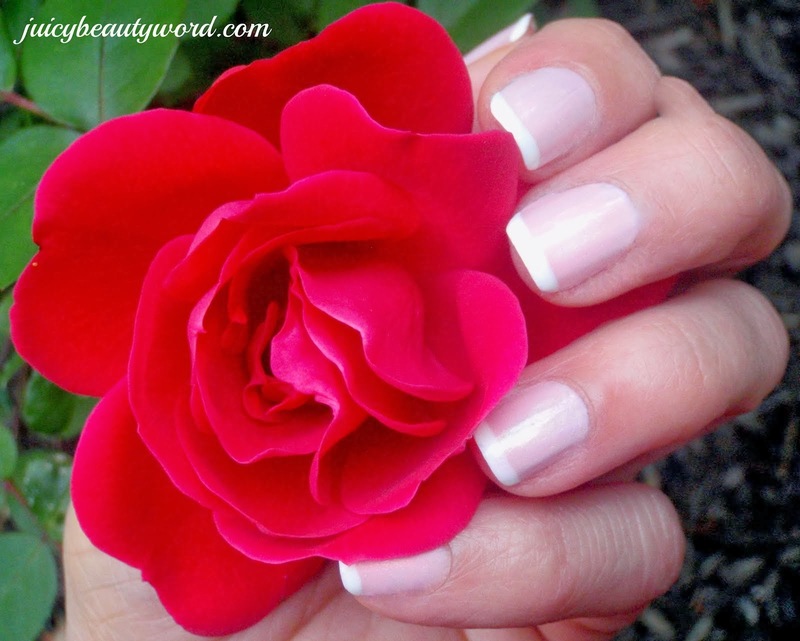 You can see how pretty Zoya Erika looks on her nails in the pic! The bouquets of sunflowers and wildflowers were colorful, bright and simple. 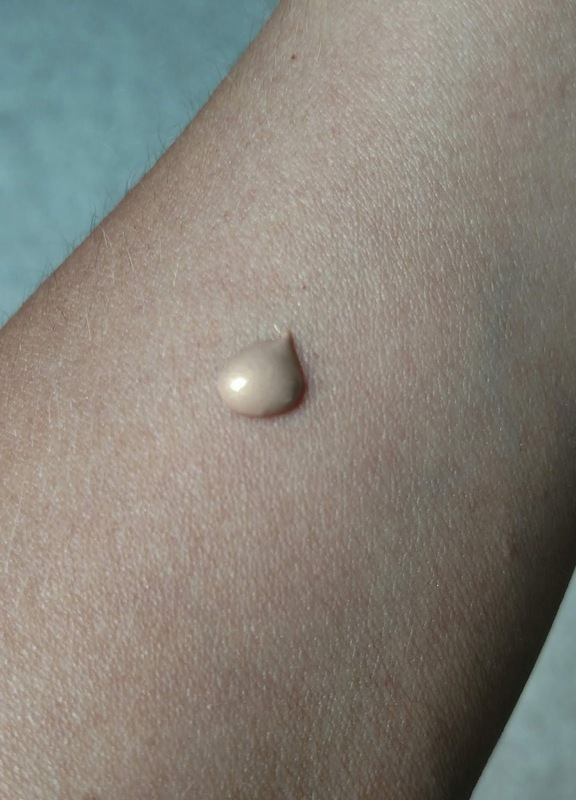 Let me show more on the Becca Shimmering Skin Perfector Liquid. I happen to love the color Champagne Pop because it looks great on every skin color. It's a pinky peachy beige gold gorgeous glowy color. There are 7 colors available, Pale, Moonstone, Opal, Topaz, Rose Gold, Champagne Pop and Prosecco Pop. Really, it's hard to choose just one because all of the colors are beautiful! 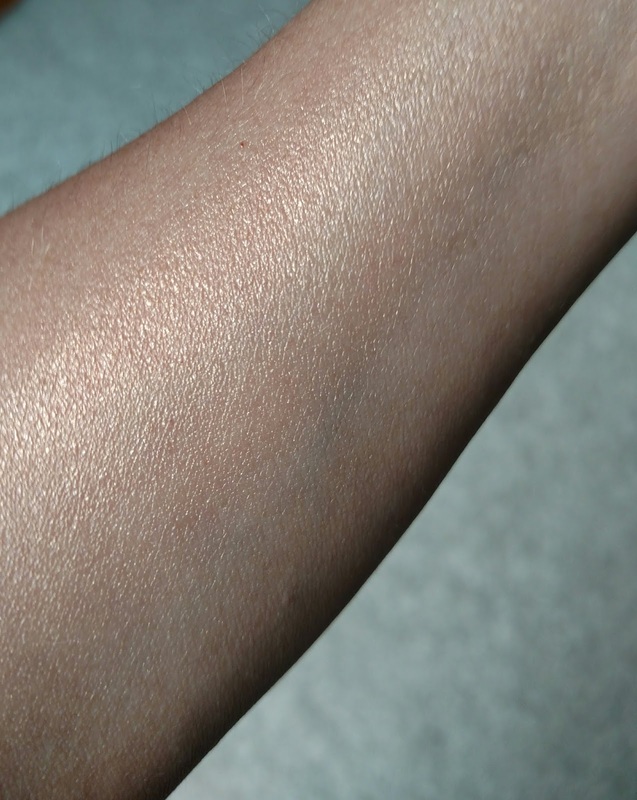 Here is the Champagne Pop on my arm. Beautiful. 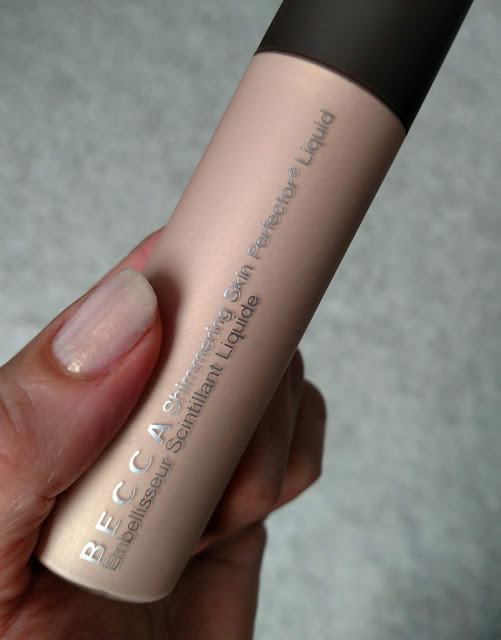 Becca Shimmering Skin Perfector Liquid can be used in a number of ways. 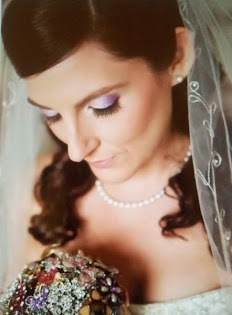 It can be used as a highlighter, as I used it on the bride. A drop can be added to a moisturizer, primer or foundation for an all over glow. It can also be used by it's self all over the face. 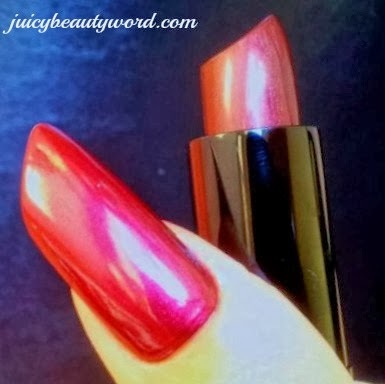 I find it to be a subtle shimmer which works well for bridal makeup or any other makeup that will photographed. 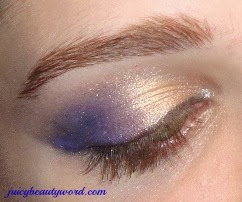 Products with too much shimmer don't photograph well. The Shimmering Skin Perfector Liquid feels dewy on the skin and for me, it has the subtle fragrance of sunscreen. There is also Becca Shimmering Skin Perfector Pressed if you prefer a powder highlighter. Powder highlighter tends to be better for those with oily skin. Becca products are not tested on animals. If they were, I wouldn't be using them!!! 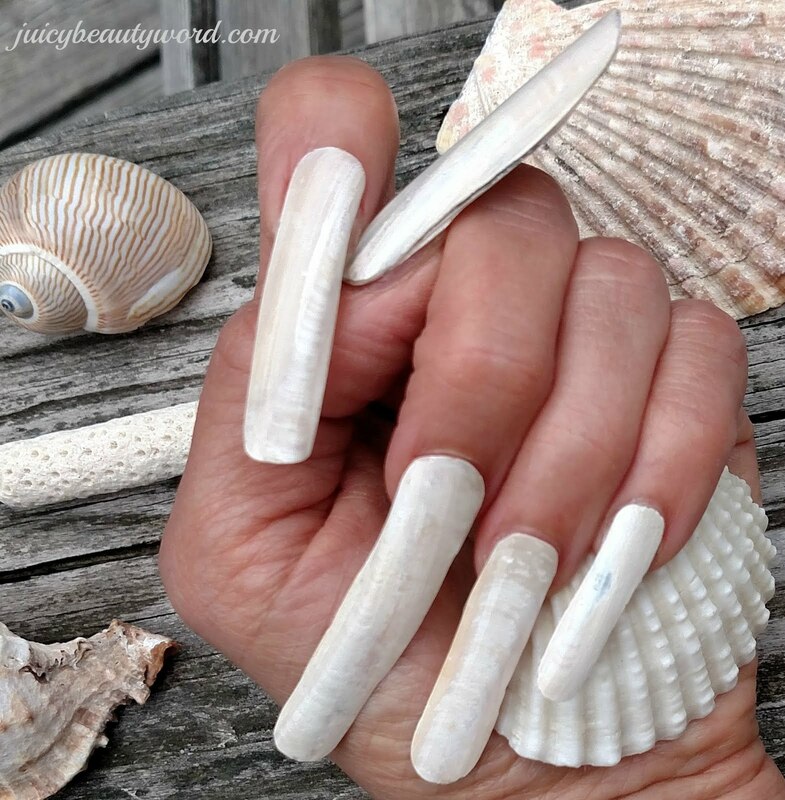 Ingredients: Water, Glycerin, Ethylhexyl Methoxycinnamate, Homosalate, Glyceryl Stearate, Mica, Octyldodecanol, Butyl Methoxydibenzoylmethane, Hydrogenated Polyisobutene, Trilaureth-4 Phosphate, Propylene Glycol, Hexylene Glycol, Cetyl Alcohol, Hamamelis Virginiana (Witch Hazel) Water, Persea Gratissima (Avocado) Oil, Alanine, Aspartic Acid, Dextrin, Sucrose, Urea, Glutamic Acid, Hexyl Nicotinate, Aloe Barbadensis Leaf Extract, Fructose, Glucose, Ceteareth-12, Ceteareth-20, Carbomer, Triethanolamine, Mineral Oil, Fragrance, BHT, Alcohol Denat., Phenoxyethanol, Methylparaben, Ethylparaben, Propylparaben, Butylparaben, CI 77891 (Titanium Dioxide), CI 77491 (Iron Oxides). Becca Shimmering Skin Perfector Liquid sells for $41.00 at Ulta and Sephora. I saw it for less on Amazon, my favorite, find just about anything, shopping place!